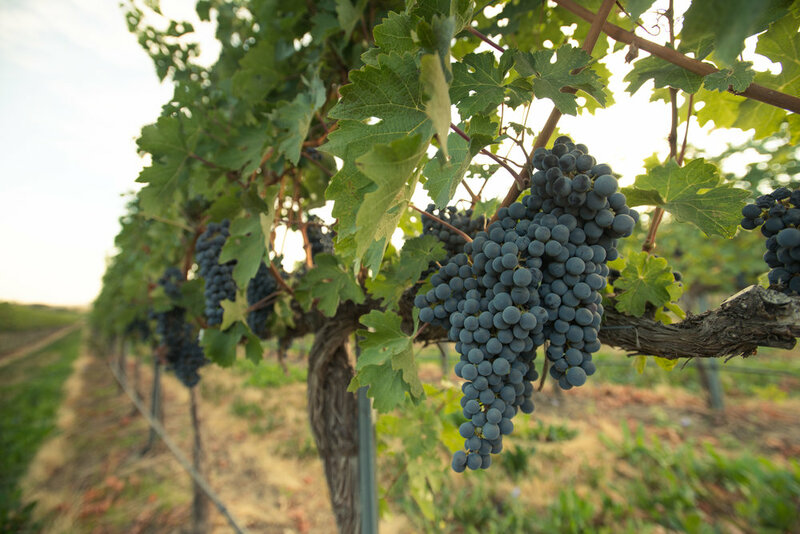 "One of Washington’s premier vineyards." 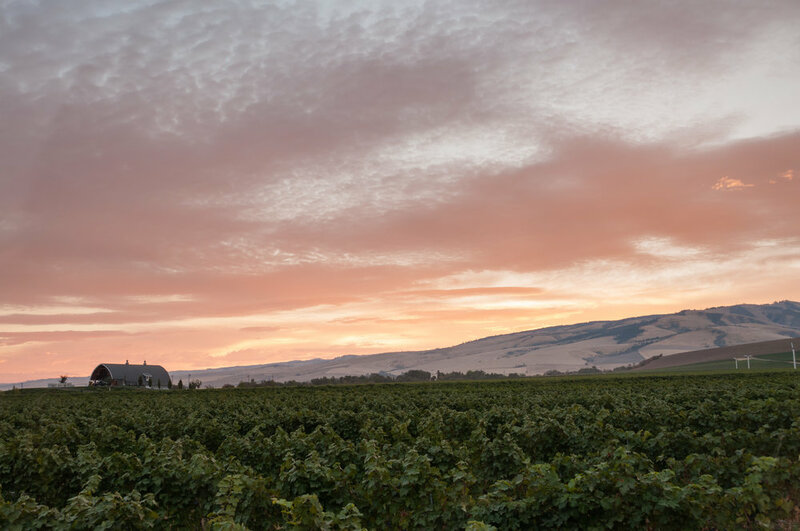 Named Les Collines after the French meaning 'the foothills' the vineyard lies at the base of the Blue Mountains in Walla Walla, Washington. 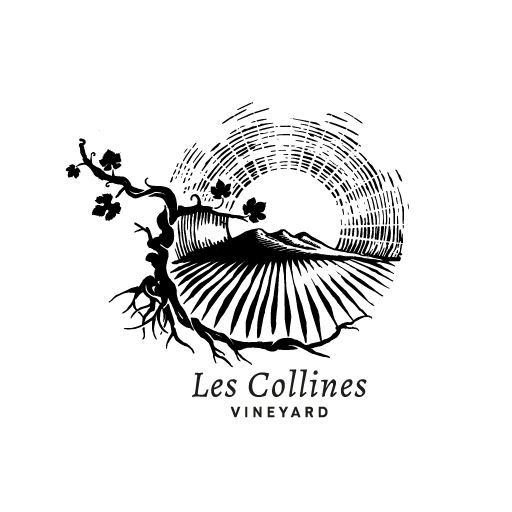 Les Collines produces 13 different varietals and sells fruit to approximately 40 premium wineries in Washington and Oregon. Find out about our organization, our mission, and our methods. 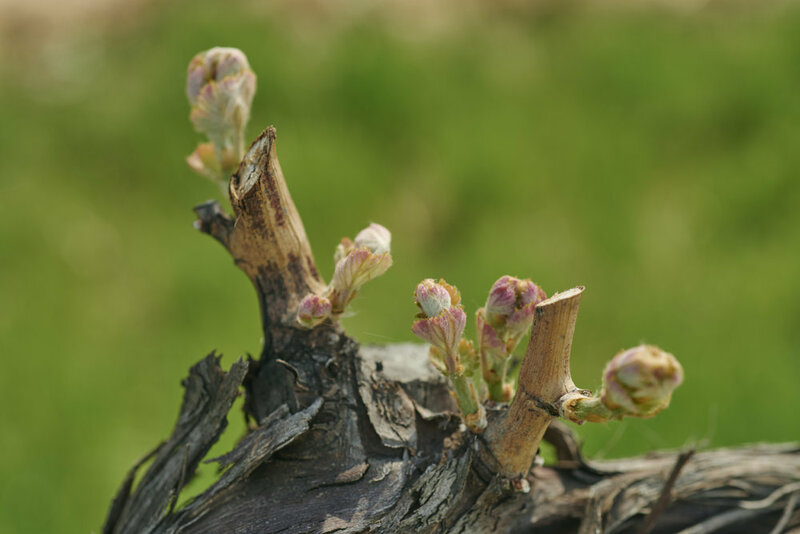 For Inquiries or grape purchase requests please contact our vineyard manager, Brad Sorensen. Read about our gentle and sustainable approach to farming.